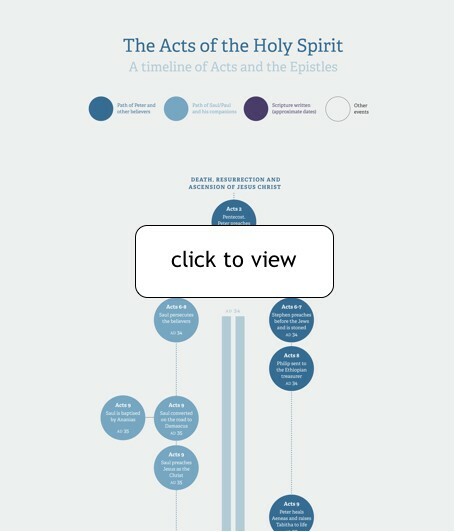 And here is our latest exciting infographic: a timeline of Acts and the Epistles. Is it possible to include in the fine print somewhere a reference to which works of which NT historians you are relying on. There are a couple of dating issues that affect this chart. For example, Paul Barnett inclines towards 33AD rather than 30AD for the crucifixion date. I can't read it - resolution is off.. Thanks for your comment. 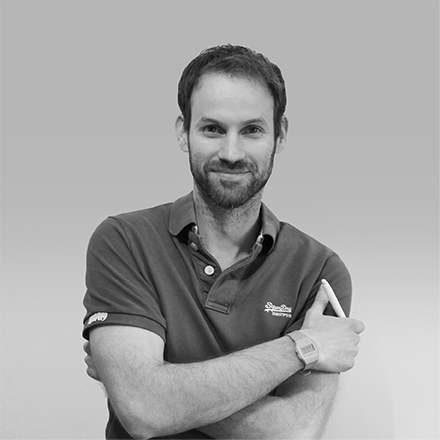 You should be able to get a higher resolution version by clicking on the image. If you are still having problems with the resolution, please e-mail blog@thegoodbook.co.uk and we'll send you a high resolution version by e-mail.